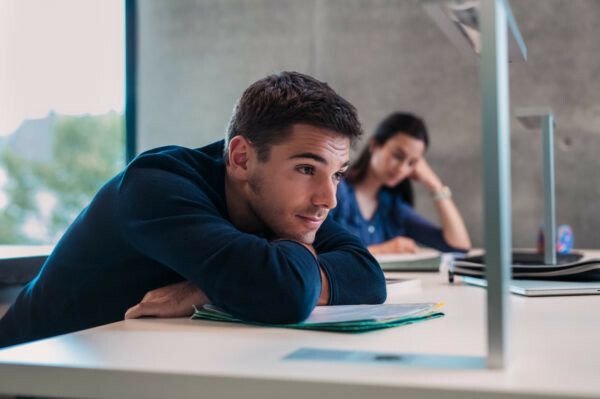 The time of your studies is a time of developing your personality, which is almost always inevitable connected with crises. There can be difficulties in the beginning of your studies, during your studies and during the time of finishing university. We offer couple counseling in case of problems in your relationship. Consultation appointments can be arranged for the 1st Wednesday of each month in Zittau. Appointments are made by e-mail. 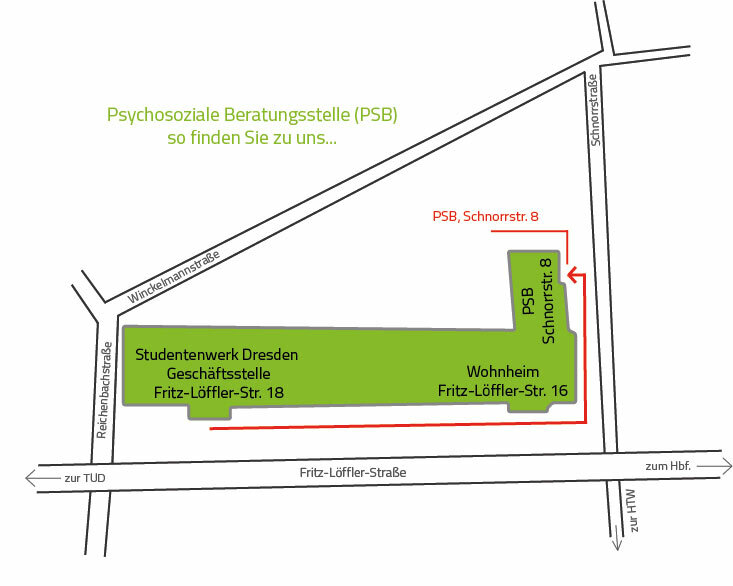 Consulting appointments can also be arranged at the consulting location in Dresden. Appointments can also be made by e-mail. 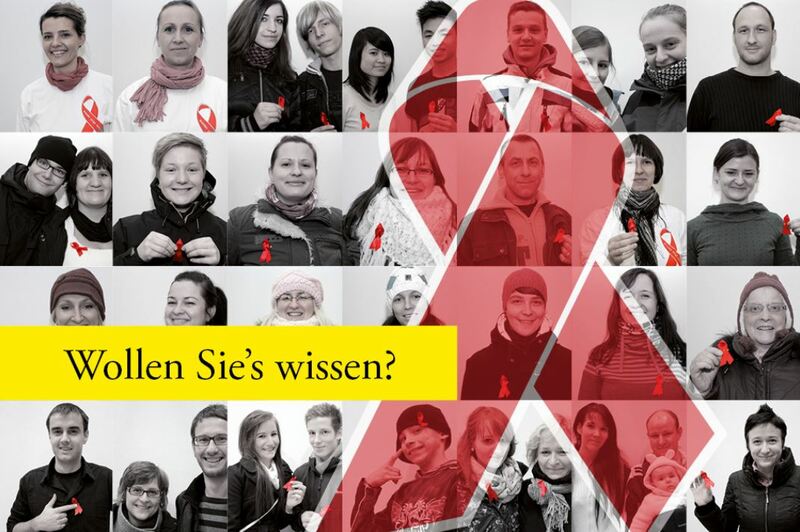 Consultation appointments can be arranged for the 2nd Wednesday of each month in Görlitz. Appointments are made by e-mail. 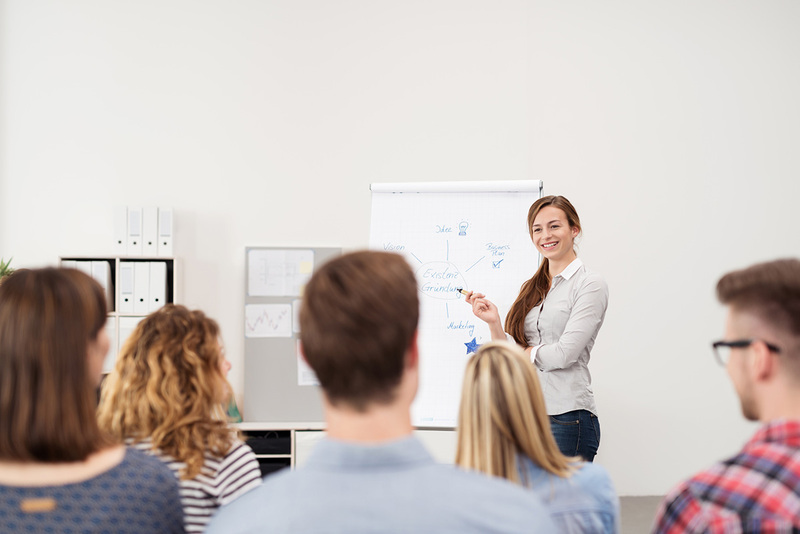 The Studentenwerk Dresden offers courses and workshops to help you cope with your studies. Free and anonymous HIV tests from the counselling centre for AIDS and sexually transmitted diseases of the Dresden Health Office. 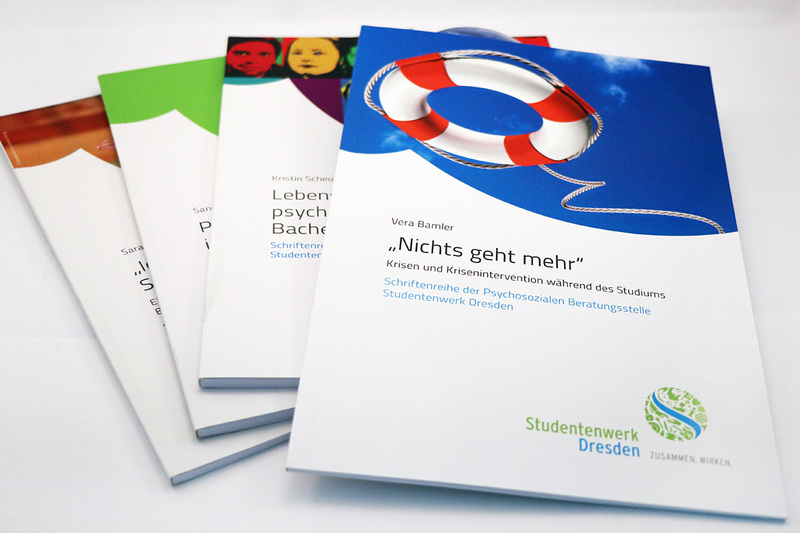 Publication series of the Psychosocial Counselling (PSB) of the Studentenwerk Dresden.